1. Hot air ballooning is one of the most safest mode of flight. 2. The hot air balloon is the first successful human-carrying flight technology. The first untethered manned hot air balloon flight was performed by Jean-François Pilâtre de Rozier and François Laurent d’Arlandes on November 21, 1783, in Paris, France. 3. Hot air balloons are based on a very basic scientific principle: warmer air rises in cooler air. 5. 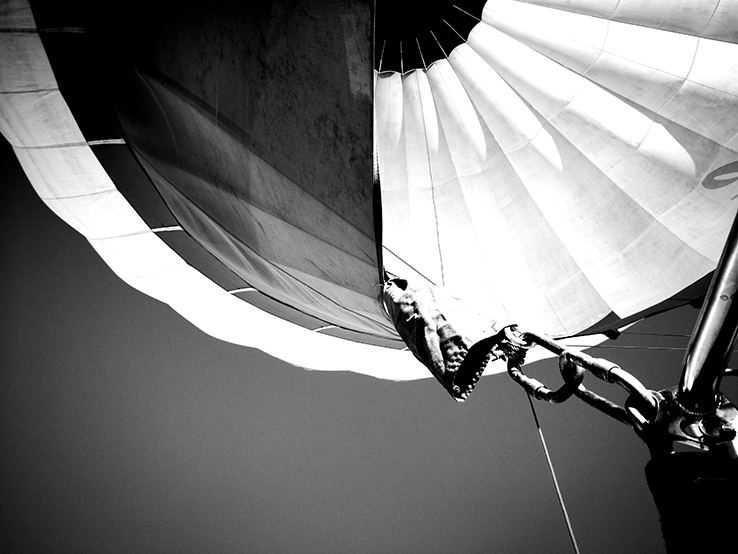 During the flight, the pilot’s only ability to steer the hot air balloon is the ability to climb or descend into winds going different directions. Thus, it is important for the pilot to determine what direction the wind is blowing at altitudes other than the hot air balloon’s altitude. 6. First Successful Around The World Solo Attempt. Steve Fossett is known for being one of the greatest adventurers of our time, with numerous achievements and records to his name, all in the field of aviation. He became the first balloonist to travel round the world by himself in a hot air balloon. 7. Hot air rises. Heated air molecules “spread out” or expand and bounce around, and the space becomes less dense than the surrounding space. Increasing the air temperature inside the balloon envelope makes it less dense than the air, thus making it “lighter than air”. 8. Around the World in Eighty Days (French: Le tour du monde en quatre-vingts jours) is a classic adventure novel by the French writer Jules Verne, published in 1873. 9. The first passengers in a hot air balloon were a sheep, duck and a rooster. 10. The hot air balloon is the oldest form of human flight.